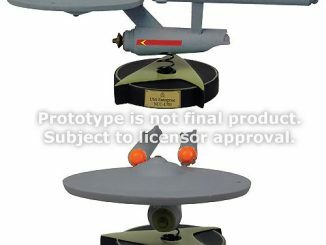 This Star Trek U.S.S. 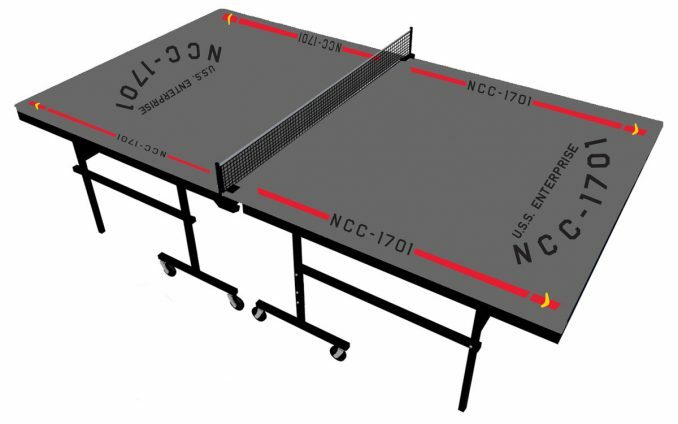 Enterprise NCC-1701 Ping Pong Table is styled after the iconic ship from the original series. 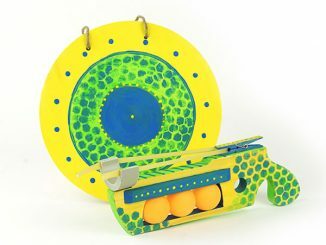 If you work at one of those cool technology companies that provide games like foosball and table tennis for employees to use, you need to suggest that they upgrade to this model. 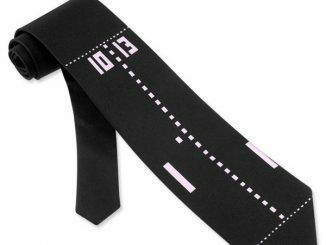 Just assure your boss that it will allow you to blow off some steam, clear your head, and be back to work at warp speed. 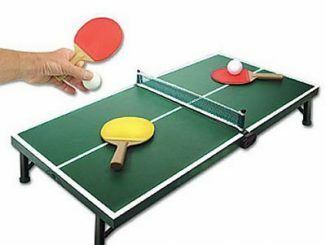 No workplace is complete without a ping pong table. 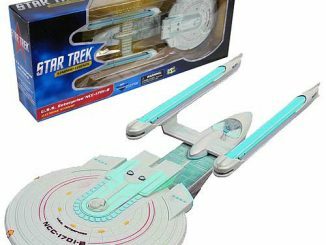 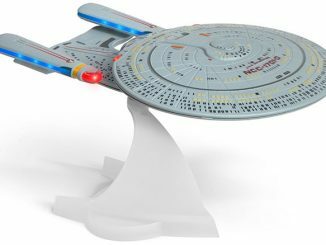 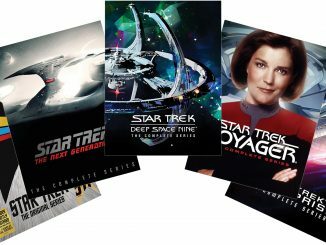 The Star Trek The Original Series NC 1701 Ping Pong Table has the iconic classification of the ship featuring the U.S.S. 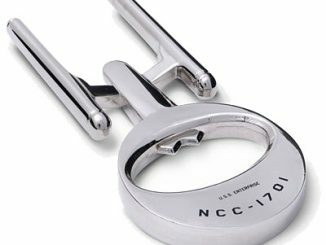 Enterprise NCC 1701 Logo on the table. 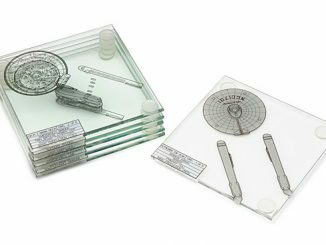 This arrives on a wooden pallet, folds up neatly and can be easily wheeled and moved. 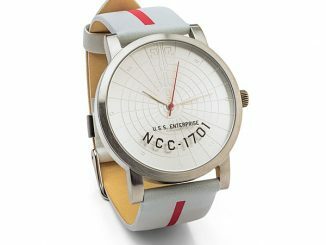 Available at the Star Trek Shop, this U.S.S. 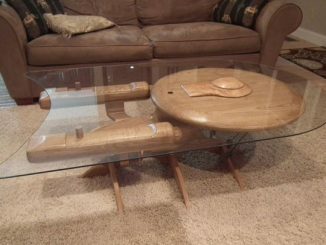 Enterprise NCC-1701 Ping Pong Table costs $1,999. 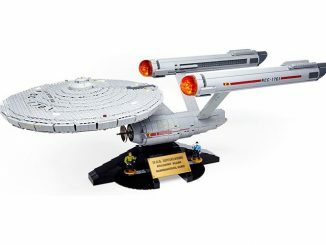 Pretty expensive, but that’s okay if your work is paying for it.